We are ale to provide music and announcements for store promotions, Presentations and Awards Nights. 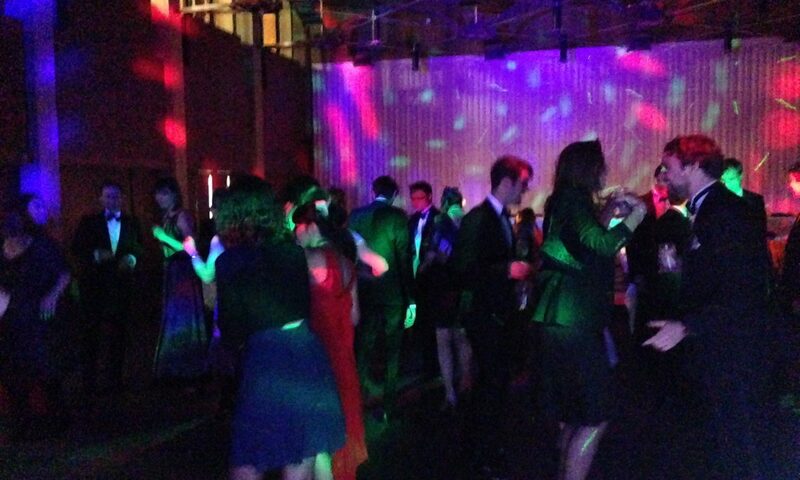 Disco’s for staff Parties either at your work location or in a hotel or other venue. 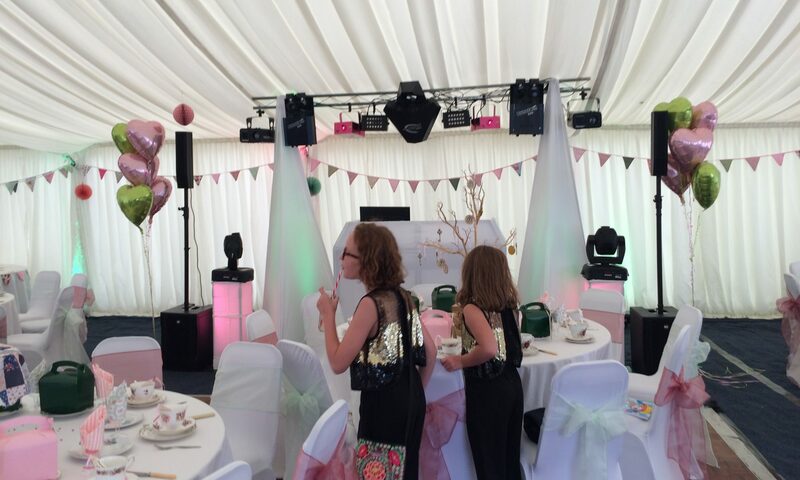 We work closely with you to assist in the planning and layout to get the best effect and with all our contacts can theme any event however you would like with Statues, Ornaments, Backdrops or anything you can think of to create your event and give it the wow factor.